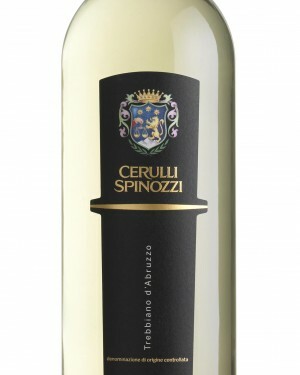 100% Trebbiano d’Abruzzo. This is a fruity wine, floral and aromatic with good structure. 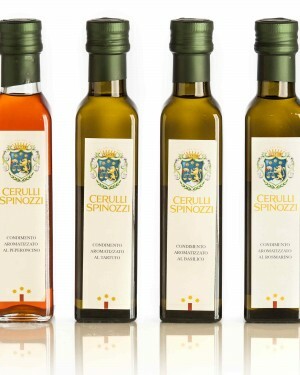 100% Cerasuolo d’Abruzzo. 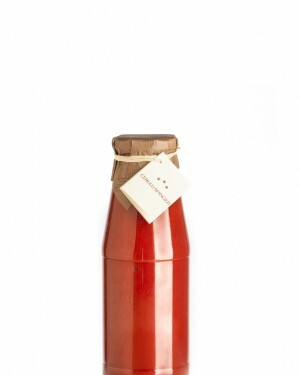 This is a very fruity wine with nuances of red berries, cherries and strawberries. 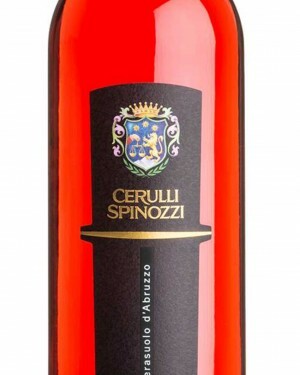 100% Montepulciano d’Abruzzo. This wine has a robust structure with good fruit, medium acidity. 100% Pecorino. 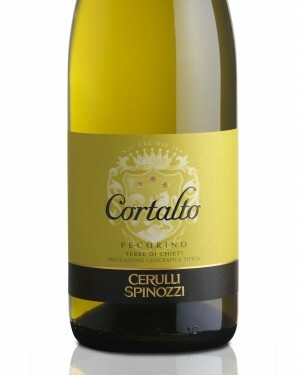 Intense and fruity bouquet with delicate hints of peace and orange; warm, soft and elegant finish. 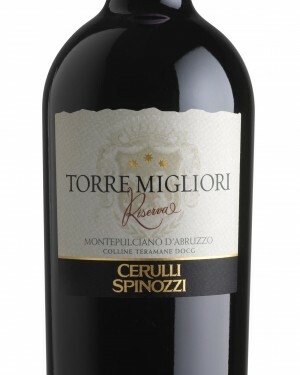 100% Montepulciano d’Abruzzo. Intense ruby colour with soft but powerful nose, soft tannins, robust with a hint of vanilla and a long finish. 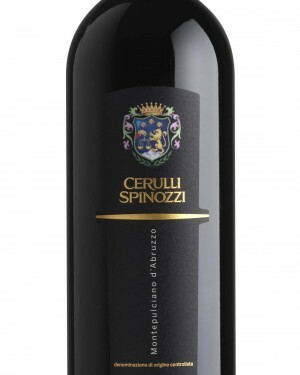 100% Montepulciano d’Abruzzo. 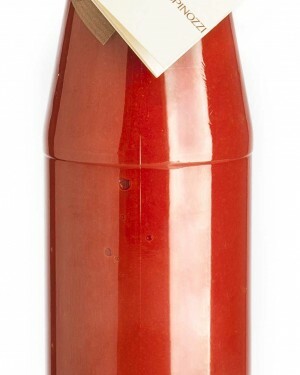 Intense ruby red colour with soft but powerful nose.